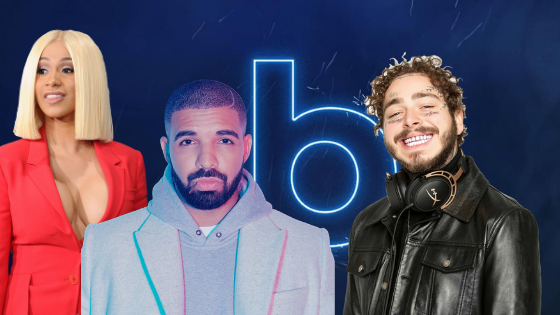 Billboard Music Awards nominations OUT NOW! Rapper Cardi B leads the nominations list with 21 nods in 18 categories, followed by Drake and Post Malone with 17 each, Travis Scott has 12 and XXXTentacion has 10. Ariana Grande follows with nine noms. Cardi will compete against herself in three categories — Top Hot 100 Song, Top Selling Song, and Top Collaboration. Kelly Clarkson will host the 2019 Billboard Music Awards on May 1.